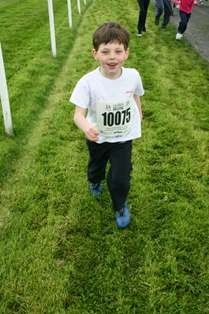 Marie Bennett, Training Support Officer at Trinity Solution would like to say a big thank you to everyone that has sponsored Jackson her son at the weekend for running the 1 mile Children's Cancer Run. The last count was £65 raised on his sheet and there's still a few more to total up! 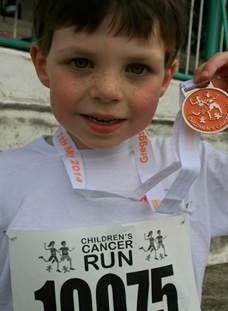 Very proud of the little man. Well done Jackson from all at ALD Hair & Beauty Academy!! Always a great response and great feedback, our students work very professionally delivery first class treatments.